What a race! 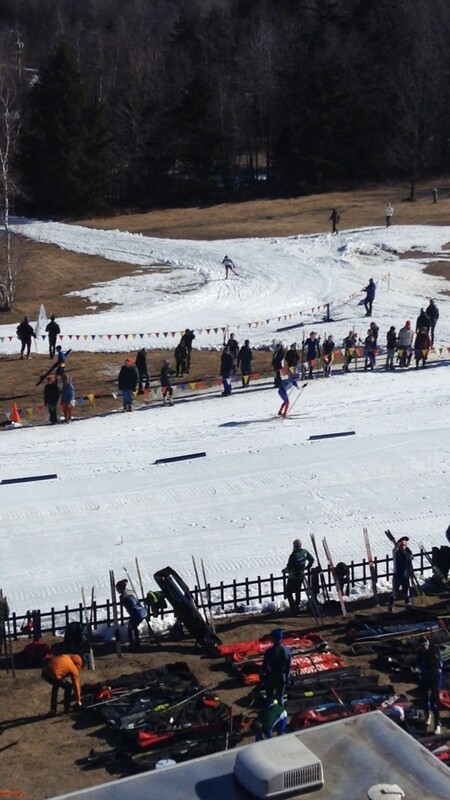 Congrats to all the skiers who participated this year. Special congrats to Team Vermont.